Although the craft is believed to have originated in the 13th century by Arab weavers, macramé was a popular craft in the 1960s and 1970s. It has recently begun making a comeback in jewelry making. However, you can also make wall hangings and other useful items with this art form. Macramé is basically tying knots to create a decorative fringe on shawls, veils, bath towels or other hand-loomed fabrics. If you were alive during the craft’s heyday in the United States, you may have also seen owl wall hangings or macramé plant hangers as well as traditional fringes. Macramé belts were also popular. The most common materials used for macramé are strands of cotton, hemp, leather or yarn. 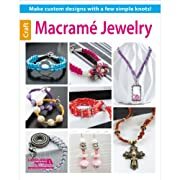 Depending upon what is being made you may also find macramé items with beads of varying sizes and styles. 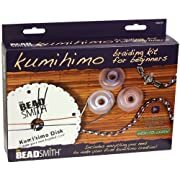 Beads are particularly popular when making jewelry. Items which have special meaning may also be added to macramé jewelry to give it added significance. 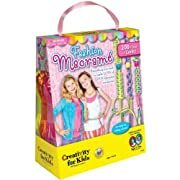 Macramé is made by tying a variety of knots. The main knots used are the square knot and either a full hitch or double half hitch knot. Macramé also uses granny, Josephine, lark’s head and overhand knots. Today these same knots are used to create macramé pieces; however, the size and complexity of the craft has changed in the past decades. 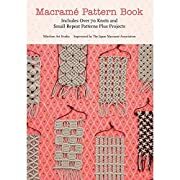 If you’ve never tried macramé before, you can easily find books and instructions at craft stores and online. Some books will provide better direction, often with step-by-step photographs for the more elaborate. 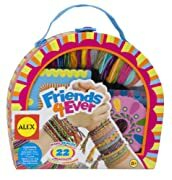 The supplies are easy to obtain and aren’t terribly expensive unless you’re going to use Swarovski crystals. Most beads, even the better quality glass ones, can be purchased for less than $7. 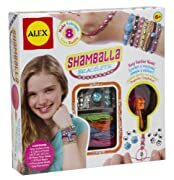 When just beginning this craft it is a good idea to purchase a macramé jewelry kit which can be purchased at any craft store. 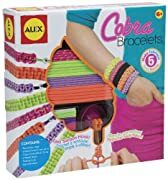 The kit will include all of the cord you need to complete the project, as well as any beads which may be necessary. They will also provide detailed instructions on how to finish the project. Expect to spend a good amount of time creating your macramé pieces as the process of tying the knots is time-consuming. 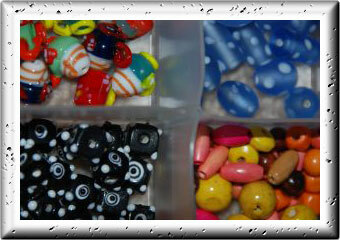 Other factors which may determine how long a piece takes are the size of cord you use and the number of beads added. Of course, more elaborate patterns will take more time as well. Once you have become familiar with the different knots you may want to try to design your own macramé pieces. Look through books, magazines and the internet to help you see the breadth of options available to you. 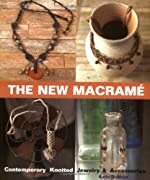 It is amazing how a macramé has changed over the centuries.